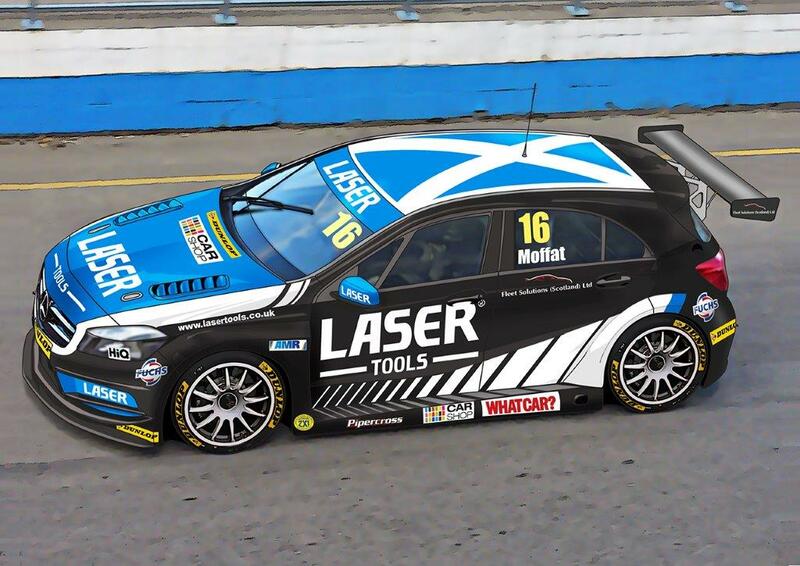 We at CarShop are proud to be supporting the talented and promising racing driver Aiden Moffat, as the 18 year old Scotsman battles through the 2015 British Touring Car Championship. To celebrate our sponsorship deal with Aiden, we want to provide you with a fantastic opportunity to win VIP tickets to come along to one of four races this season, and watch Aiden compete in the team Laser Tools Racing Mercedes-Benz A-Class. CarShop are giving four lucky competition participants the chance to win VIP tickets for meetings taking place at Croft, Silverstone, Snetterton or Thruxton, where the winners will be able to bring along five extra guests to the race of their choice. The lucky guests will have their very own table with a three course lunch that will be provided by a professional catering team, along with complimentary drinks. They will also have admittance to the Laser Tools Racing team garage area to see the mechanics and team members up close in person. In addition to this, the VIPs will be permitted on to the grid to get involved with the pre-race build up before lights out. This certainly weighs up to be a brilliant day out for you and your close ones. To be in with a chance of winning this full throttle prize please visit www.carshop.co.uk/competition .